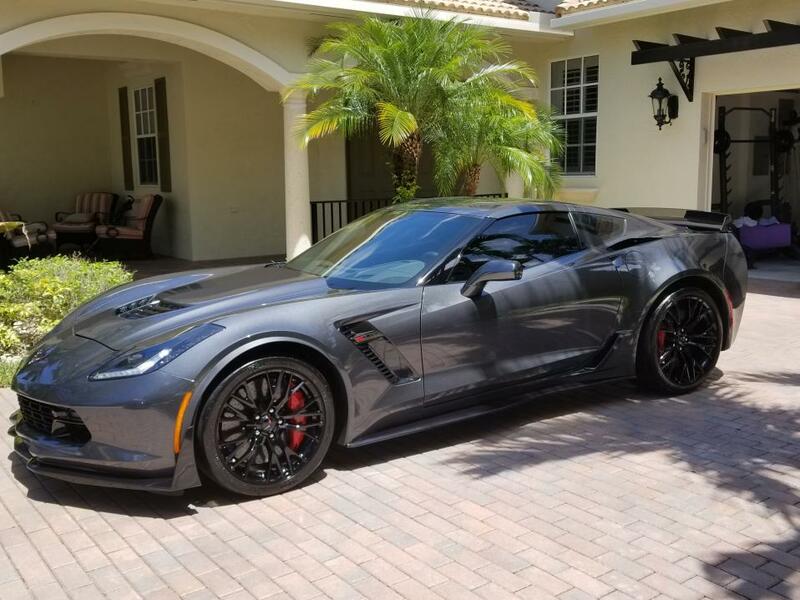 Z06Vette.com - Corvette Z06 Forum > Introductions > Introduce yourself > Hello from Florida! Just bought a new Z06 and couldn't be happier!! Nice Corvete. I'm sure it will be a blast and welcome to the forum. Congrats on your new Zee! I'm sure it will provide you many miles of smiles! Loving the car as it has always been my dream car. Having a lot of problems with the memory seats though. Took it back to the dealer and turned off the exit recall and the reverse option per the dealer and still every time i get in the car nothing is saved. FRUSTRATING as hell!! Had a lexus for half the price and no problems whatsoever. Not what i would expect from a 100K car. I googled and tried the different processes and still the driver settings go haywire. Am i supposed to turn off all the recall settings and live with it? Sorry to hear you are having problems. Are you the only driver? If so, set both 1 and 2 to the same settings. My wife never drives my car so the settings never change, hint hint.